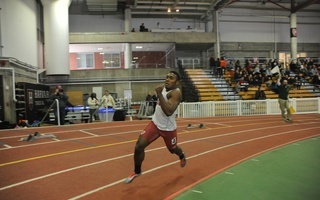 Harvard rising senior Nikki Okwelogu’s track and field resume continues to grow. 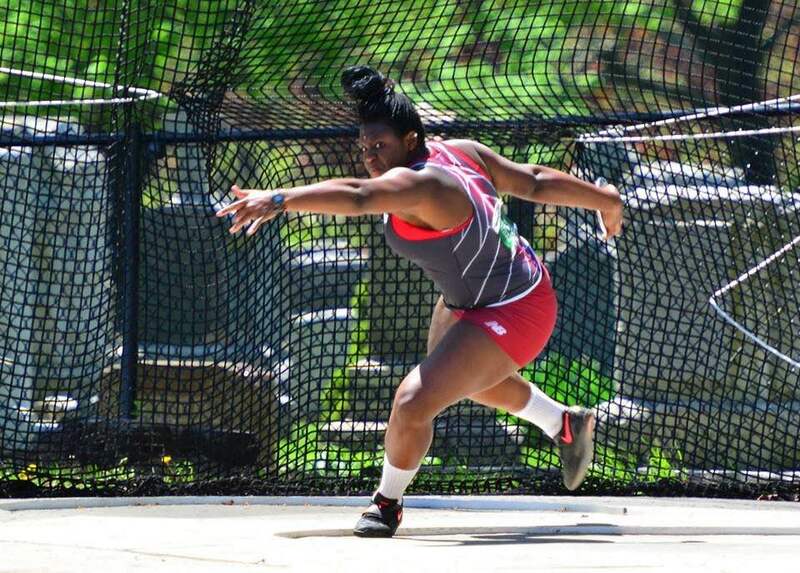 The Crimson athlete took home the African Championships discus title at the 20th rendition of the event, capturing her first ever gold medal at the international level while competing for Nigeria. In addition to the discus title, Okwelogu also took home second place in her main event, the shot put. The Fresno, Calif. native continued an impressive trend of personal best marks, throwing the discus 56.75 meters, which also topped the school record she set earlier in her career. The throw was over a meter further than teammate and second place finisher Chinwe Okoro– who holds the current Nigerian record in the event. After claiming her first event, the success continued for Okwelogu in the shot put, tossing 17.07 meters. The rising senior was one of only two athletes that managed to throw further than 16 meters and landed just over half a meter behind the mark set by Cameroon’s Auriol Dongmo, who took home the crown. While Okwelogu’s shot put mark was good for runner-up, it was far from her personal best. The Fresno, Calif. native threw a career best 17.91 meters at the NCAA East Region Championships in May to take home the meet title and set a new personal, school, and Ancient Eight record. The mark also exceeded the Olympic qualifying standard, allowing Okwelogu to represent Nigeria in the shot put at the 2016 Olympics in Rio De Janeiro this summer. 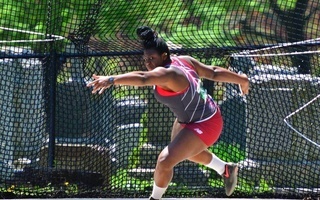 For sophomore thrower Nikki Okwelogu, an indoor season filled with success, titles, and records came to an end in the same manner which many of her previous competitions had ended—with another shattered Ivy League record. 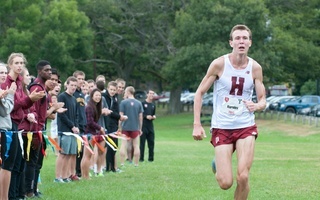 For the Harvard track and field team, there’s no such thing as spring break. Only five days after the NCAA Indoor Championships earlier in the week, the teams were back at it again with two meets commencing the start of the outdoor season.